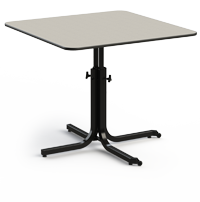 ComforTek is always trying to be in the forefront of manufacturing innovative products in to the market place. 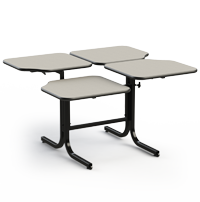 Below are a few products we have recently introduced to the market place. 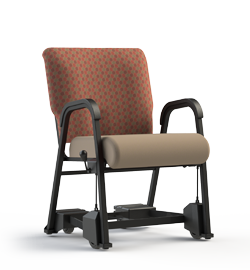 The ROYAL EZ is designed to provide caregivers with a practical solution to a mealtime problem. 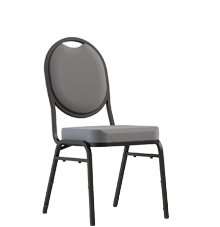 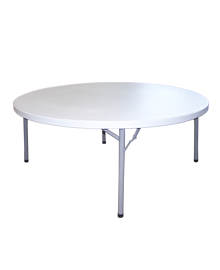 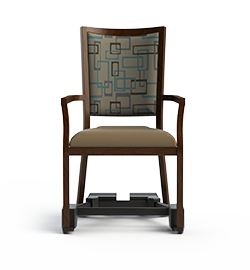 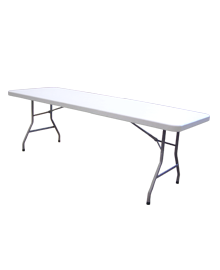 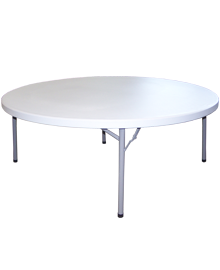 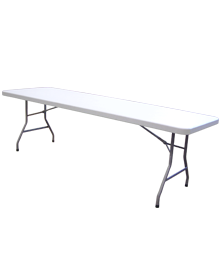 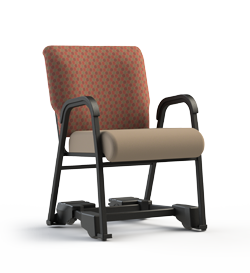 When attached to any standard dining chair, the Royal EZ enables a caregiver to gently move a seated person to-and-away from the table easily and safely. 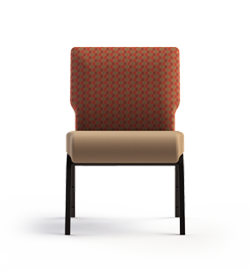 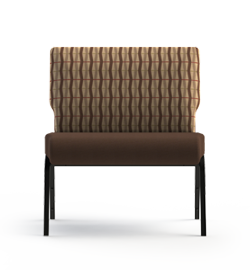 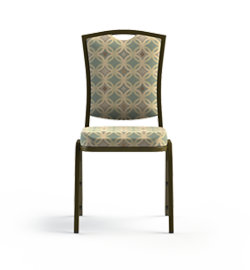 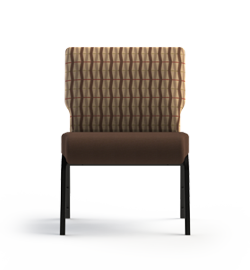 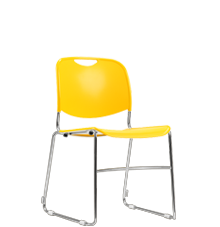 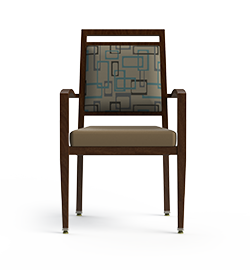 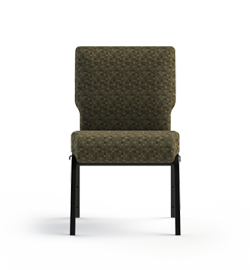 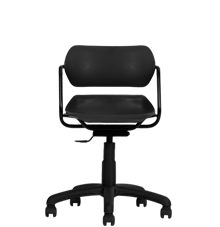 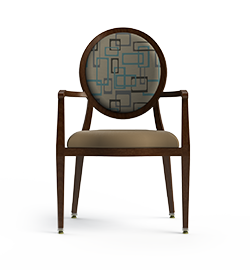 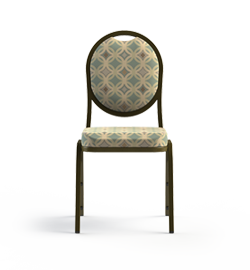 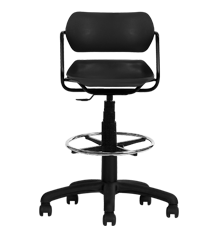 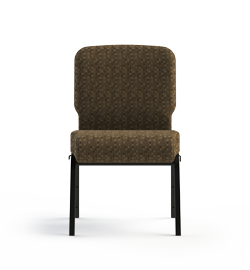 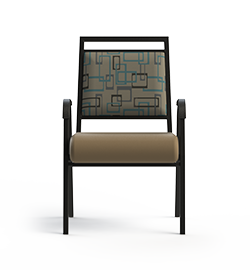 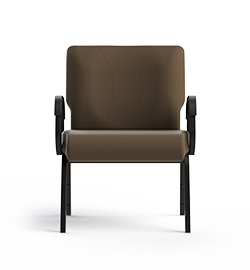 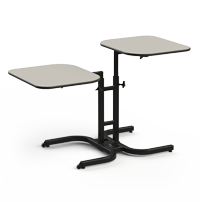 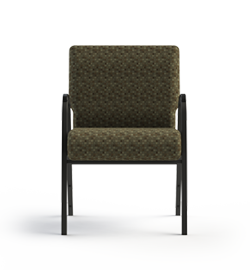 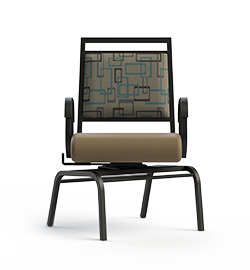 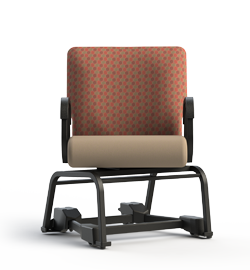 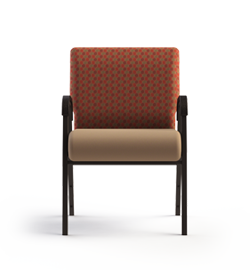 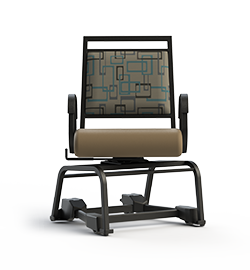 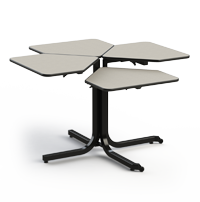 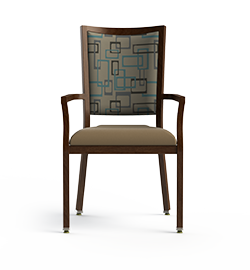 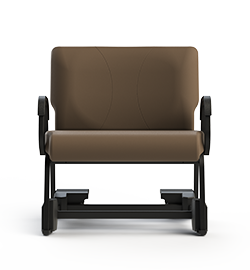 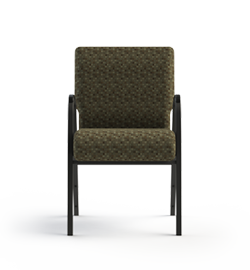 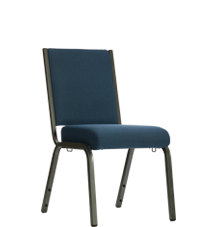 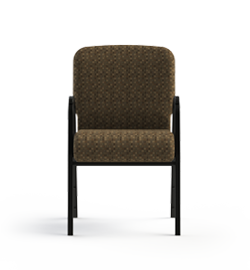 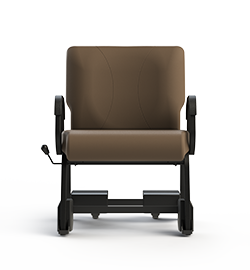 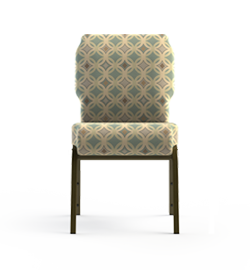 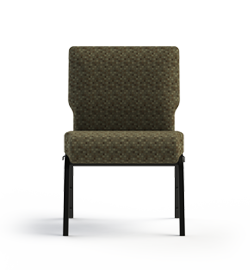 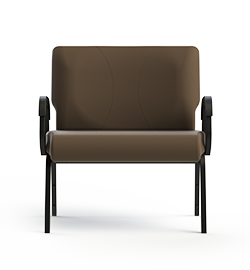 The ROYAL EZ is manufactured and distributed exclusively by ComforTek Seating.